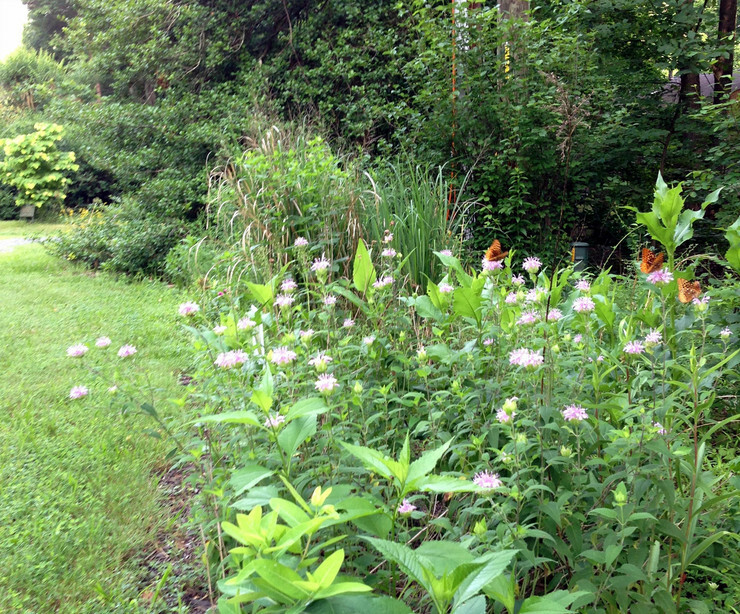 Friends of Riverbend Park will hold their 2019 native plant sale on May 4th at the Riverbend Park Outdoor Classroom / Picnic Shelter on Potomac Hills Street in Great Falls. Prices are based on plant type and size; quart sized containers start at $8.00, and gallon containers are $12 to $14. Pre-ordering started on January 25th and closes on March 16th. Pre-orders will be available for pick up on Friday, May 3, at the Riverbend Park Outdoor Classroom / Picnic Shelter. Email FORB at forbpark@gmail.com if you have any questions.